Drat! 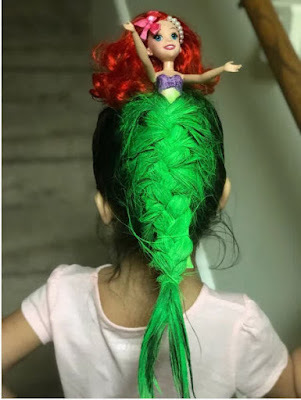 If my friend Clarissa wasn't in Tokyo for the next nine months, I'd have her try this on my hair! It's so fun! I love it.